Could this be a sign of Autism? My Grandson paces and chews his fingernails until they bleed. Most of the time he seems like he’s in his own world. Could this be a sign of autism? 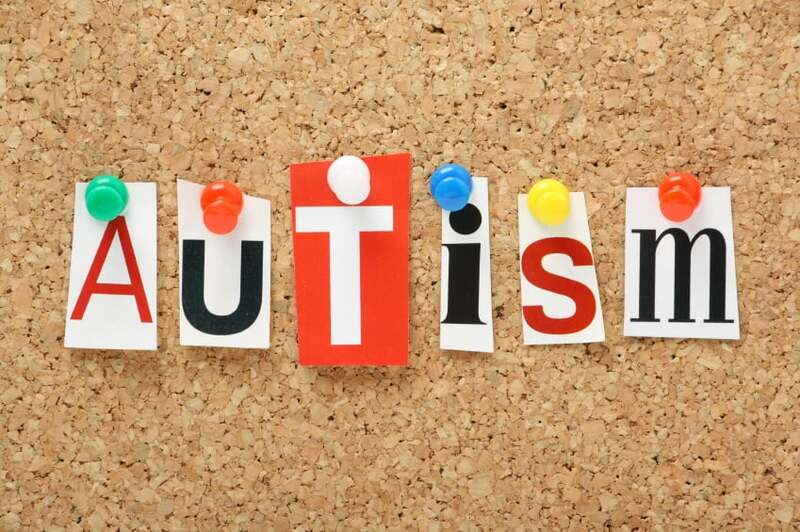 I do not know if it is autism with this limited information but depending on his age I truly believe that you should look to have your grandson evaluated further to determine if the habits that you are noticing are associated with an form of autism. You could look to a developmental pediatrician or if he is in school talk to his teacher to see if the school has a counsellor that could help with an evaluation.